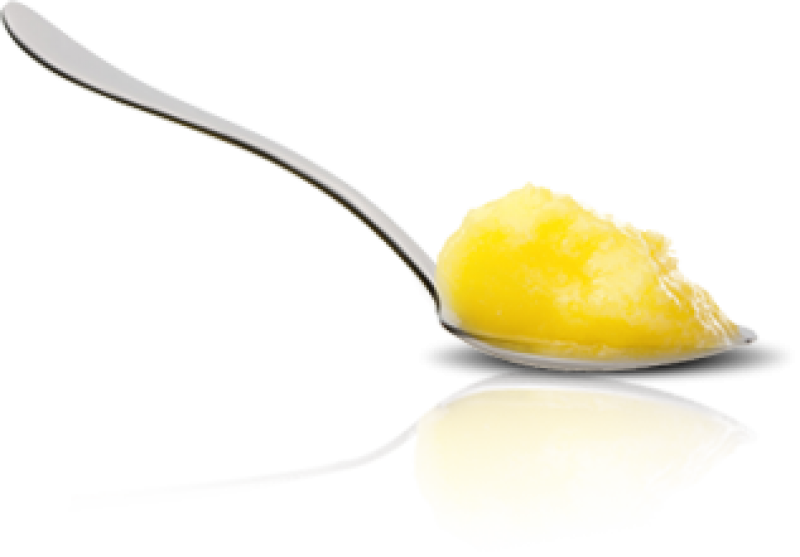 The latest indigenous superfood on the block, Gir cow ghee, is teeming with health benefits. Pre-dating the use of regular cooking oils, ghee holds a special place in the Ayurvedic tradition. Along with its smooth buttery taste, consistency and even color, ghee has countless special uses and benefits. Uncooked ghee is known to contain healthy types of saturated fat, unsaturated fats, and cholesterol which are actually good for your health. Rich in vitamin K12, it aids the cardiovascular system while boosting the digestive system, unlike other dairy products such as milk. 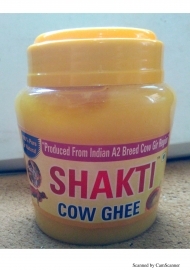 Our ghee is derived from the high breed Gir cow, known for producing the highly regarded A2 milk. Unlike regular milk, A2 milk contains only A2 protein which is healthier and safer. Additionally, the way our ghee is produced is also by the conventional method i.e from yogurt. 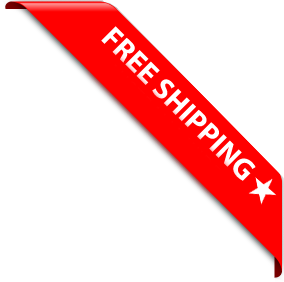 It is not made from raw/ unprocessed cream or butter. The ghee from the indigenous breed of Gir cows has curative properties. 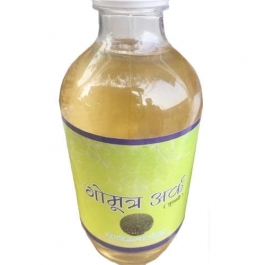 It helps rid the body of toxins by lubricating the colon and thus leads to tissue rejuvenation. A daily supplement of Gir cow ghee helps to keep joints supple and takes care of minor common ailments such as insomnia. Ghee is also packed with butyric acid, a short-chain fatty acid that has several benefits, one of which is better digestion. Our bodies actually convert fibre into butyric acid, so eating it makes the body’s job easier. Butyric acid heals the digestive tract and keeps it healthy. Moreover, nothing beats the taste of a dollop of ghee on a freshly made hot chapati! Cow’s Ghee is called medicinal elixir"Sanjivani"
Cow's Ghee is a vital food for the enhancement of memory, brain function & digestion. Cow's Ghee is used in medicinal practice to help with ulcers, Constipation and the promotion of healthy eyes and skin. Cow's Ghee contains butyric acid which is said to have anti-cancer & antiviral properties. Cow's Ghee Contains conjugated Linolenic acid which is helpful in losing weight, especially belly fat. Cow's Ghee is rich in antioxidants & acts as an aid in the absorption of vitamins & minerals from other food & strengths the immune system. Cow's Ghee is very useful in religious rituals.